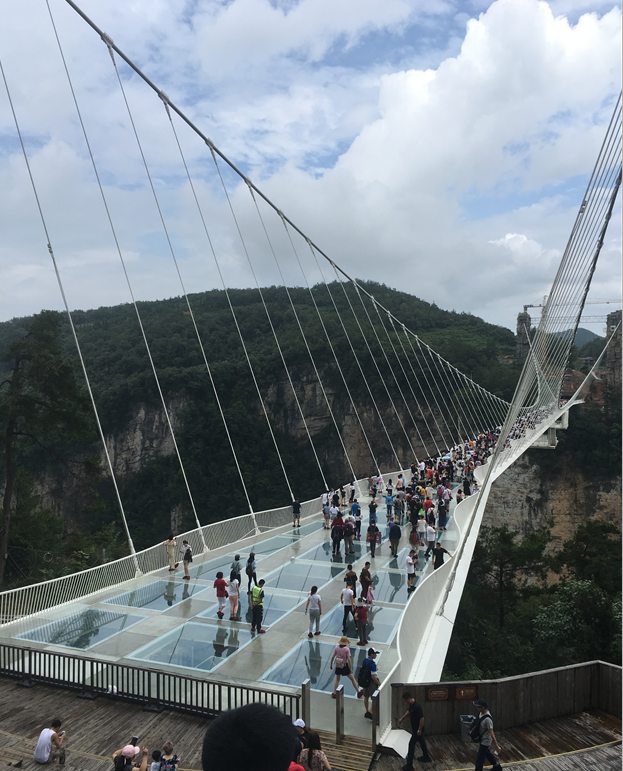 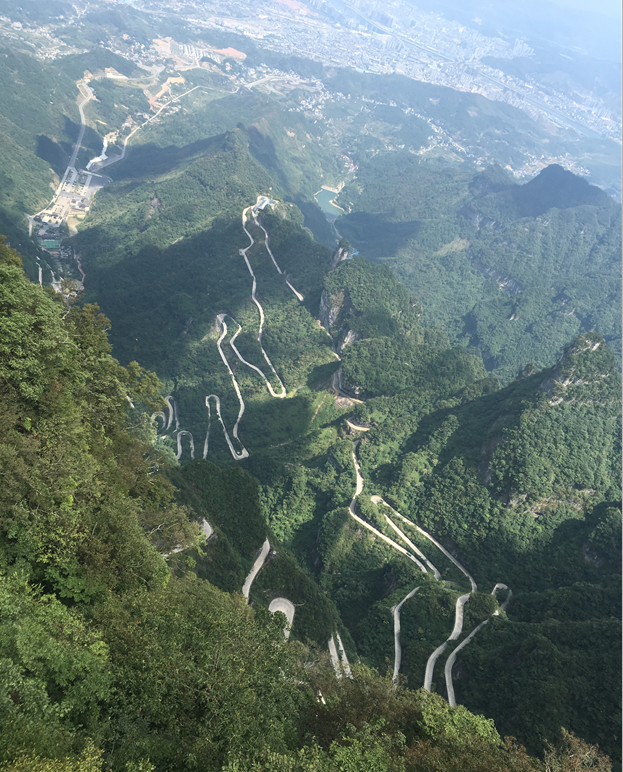 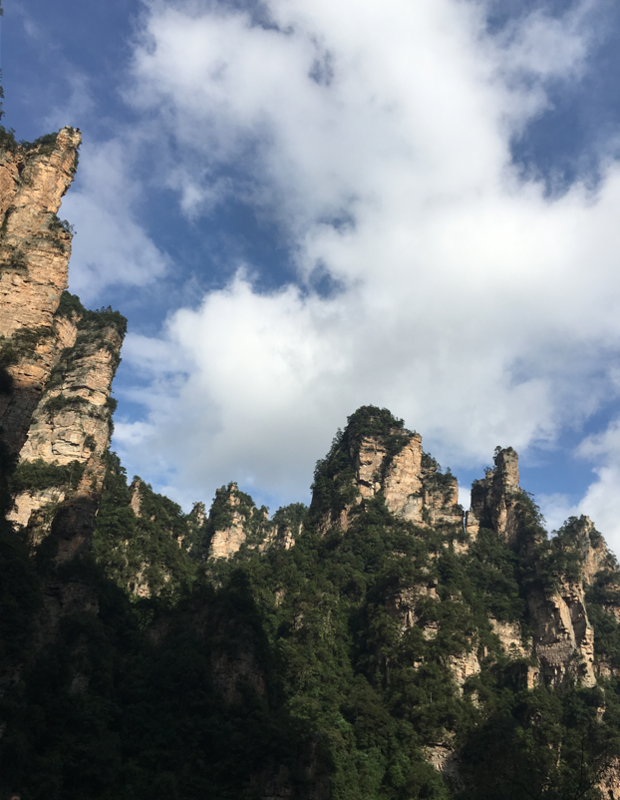 From 31st August to 4th September, MRT Lab have a holiday for team building,we went to the beautiful scenery city — Zhangjiajie, it is in southwest China.Zhangjiajie is the shooting place of the famous film Avatar. 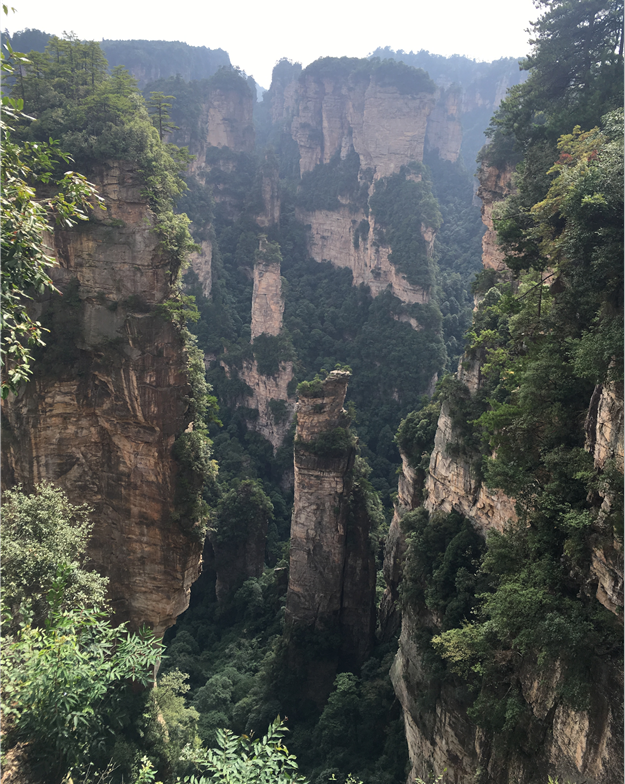 It was listed into the World Heritage Directory by UNESCO in 1992, and in 2004, Zhangjiajie was listed as a UNESCO Global Geopark. 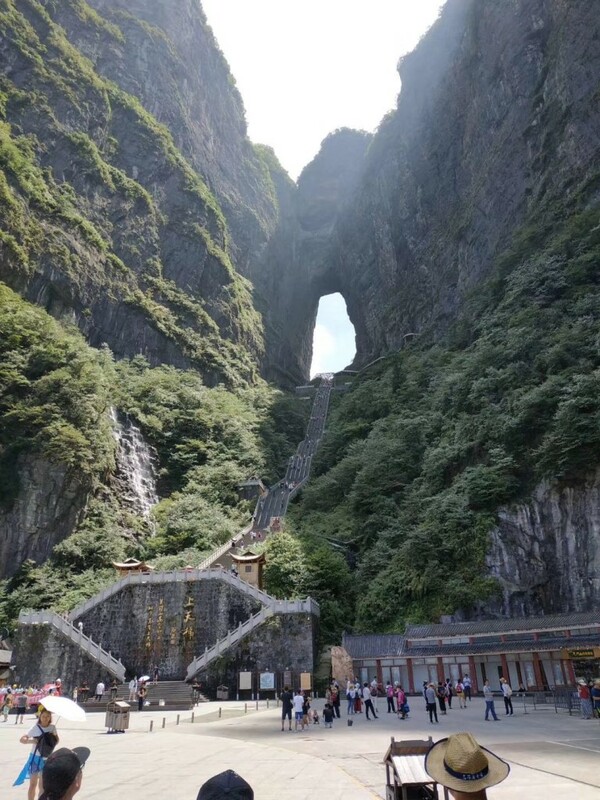 It is among the first scenery spots that were recognized as the China’s Class AAAAA Scenery Spots in 2007. 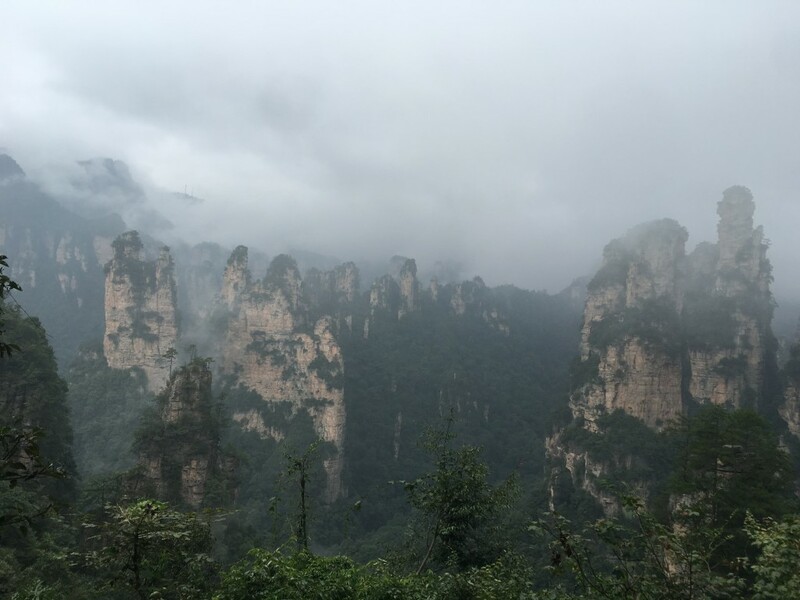 MRT Lab is a dynamic young team, we enjoyed the beautiful scenery of zhangjiajie together, work together and help each other to climb the peak of Zhangjiajie National Forest Park. 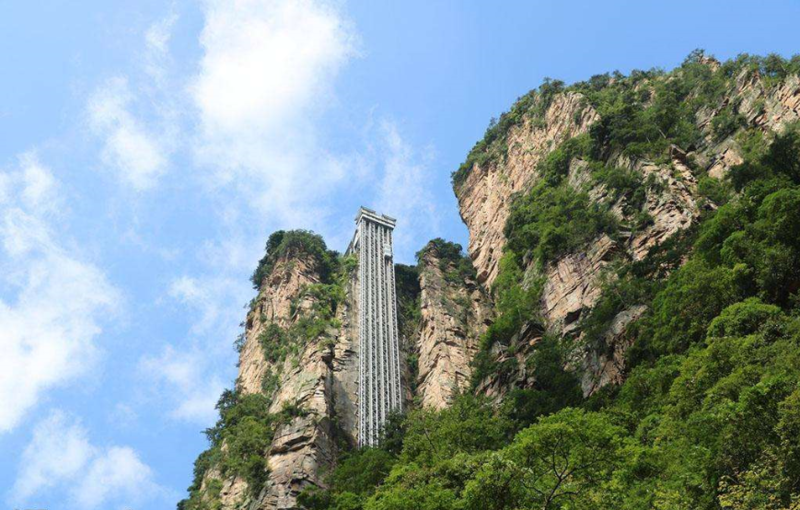 Zhangjiajie team building enhance mutual understanding among MRT team, enable us to tolerate and trust each other, and enable team members to respect each other, so as to narrow the relationship between us and form a closer whole for individuals. 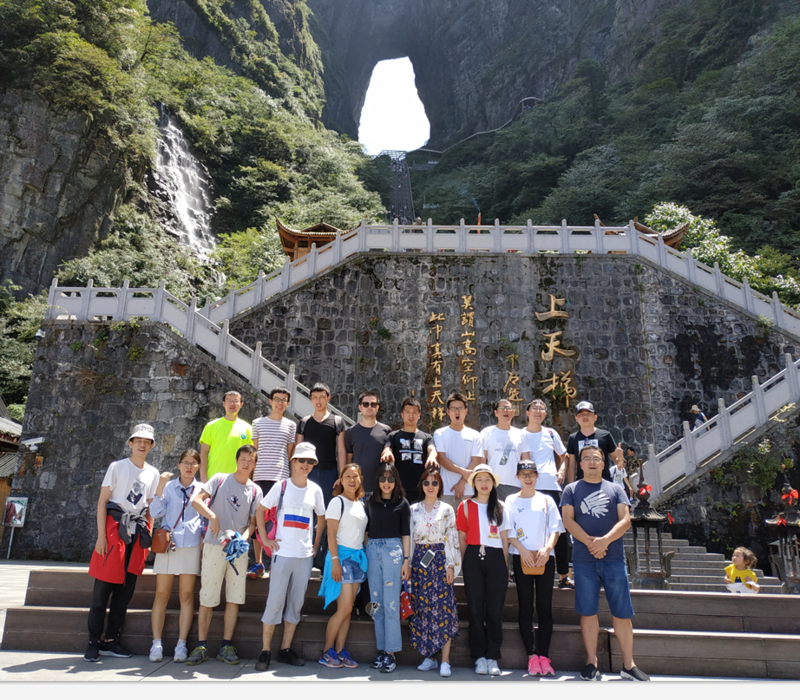 This team building will make MRT team more united and better serve our customers. 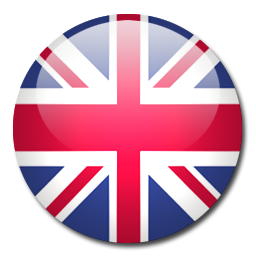 We hope we can have a brighter future with you all.